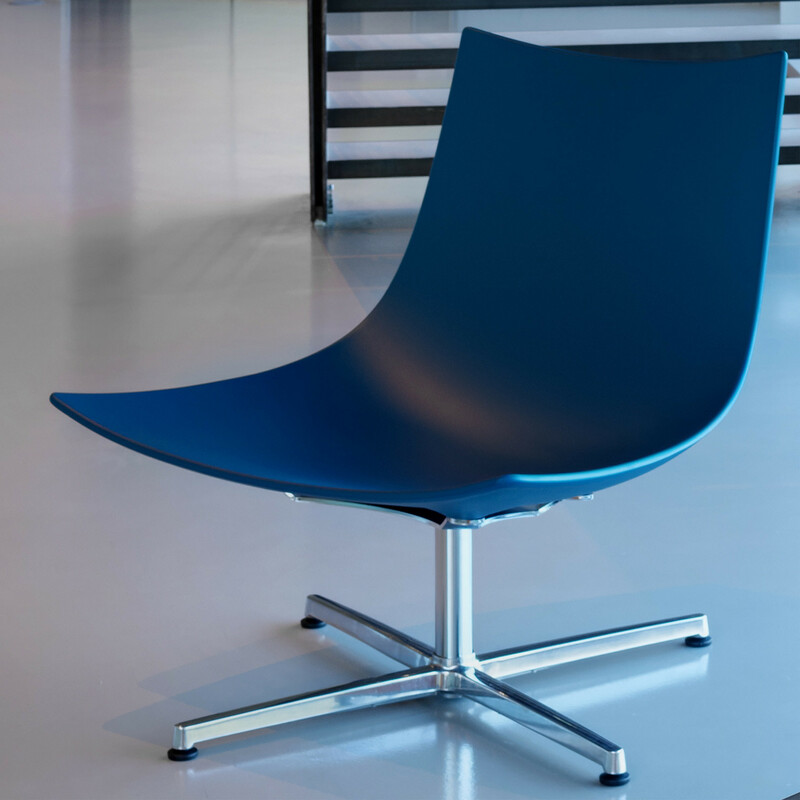 Luc Lounge Chair, within this collection, features a rigid polyurethane shell and it is available in two different bases. 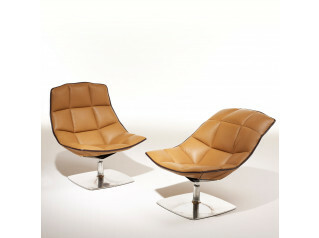 According to yout preferences, you can choose between a four-legged base, or a star base on glides. 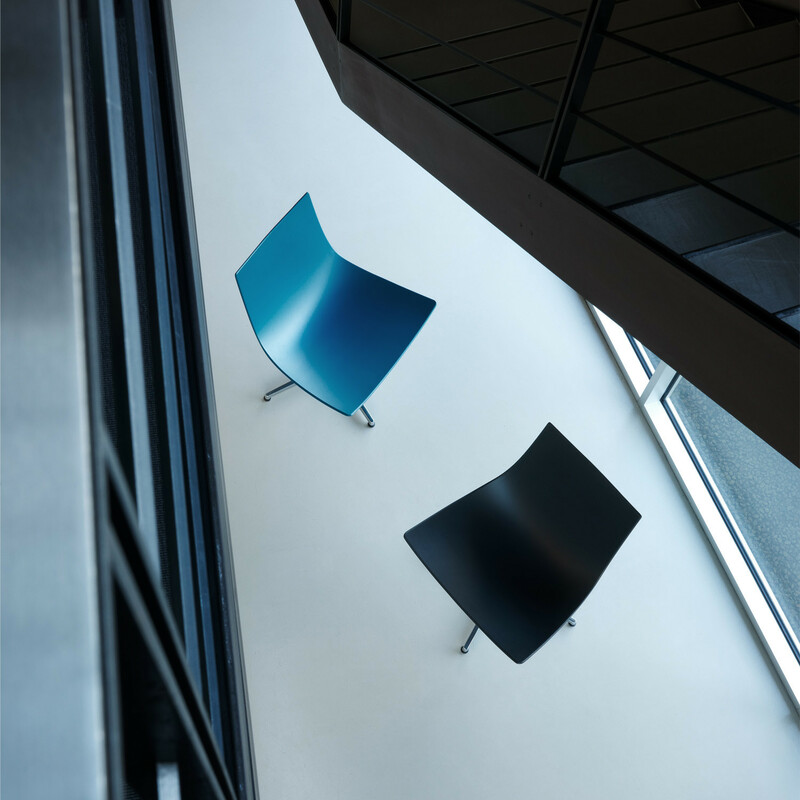 Luc Low Chair is an ideal seating solution for reception and lounge areas within the office environment. 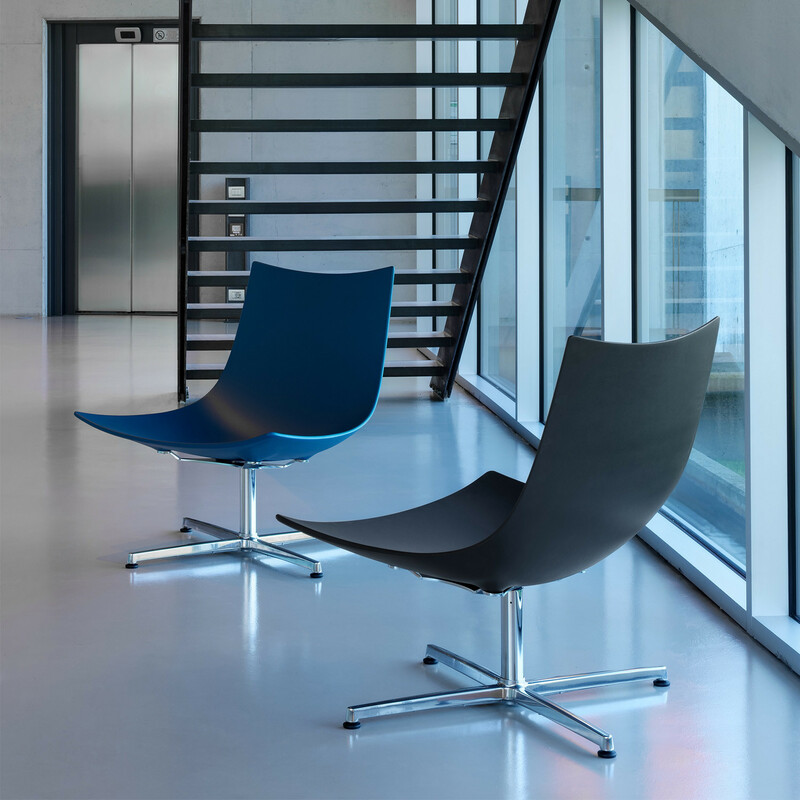 Offering an extreme comfort to any user within generous proportions, Luc Lounge Chair grants freedom of motion and, simultaneously, defines a personal space which invites the user to relax. 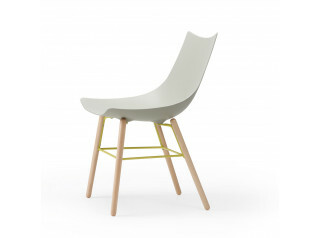 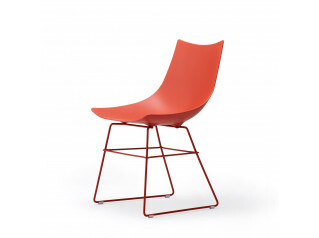 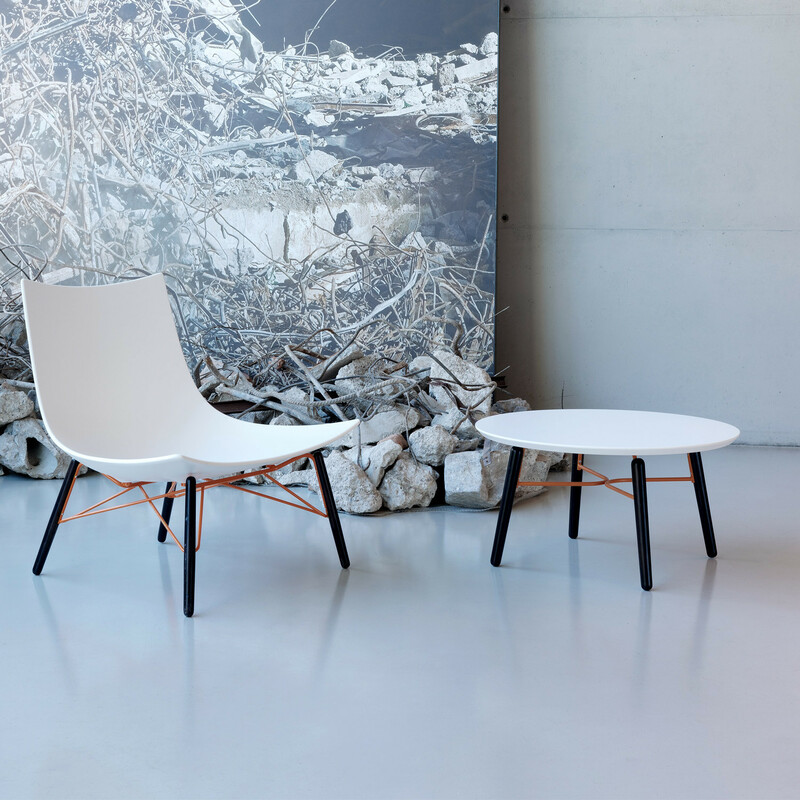 Luc Sled Base Chair, Luc Wood Chair and Luc Metal Chair are also available within the Luc Collection. 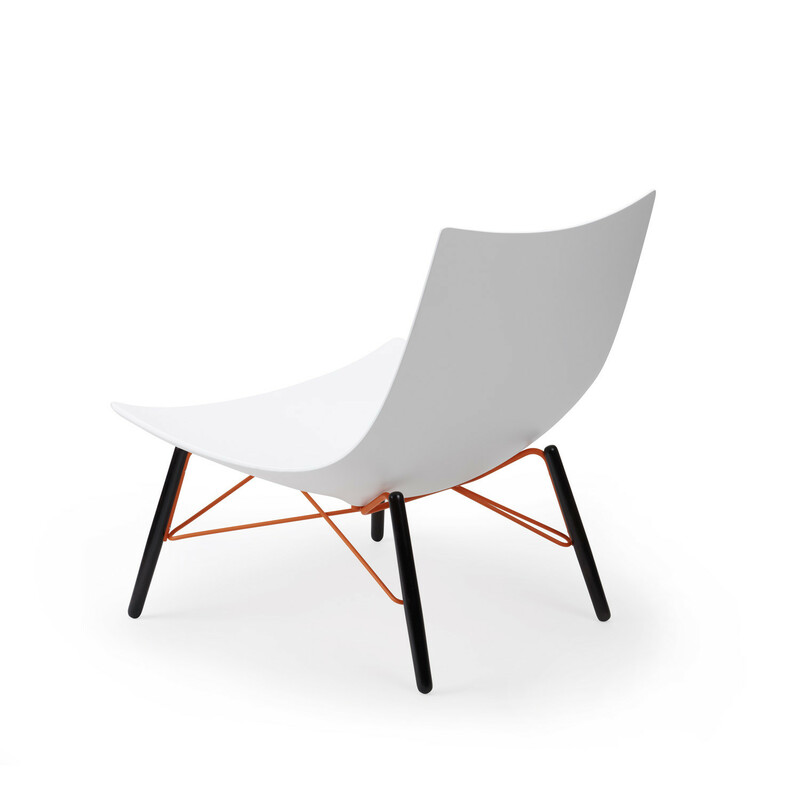 You are requesting a price for the "Luc Lounge Chair"
To create a new project and add "Luc Lounge Chair" to it please click the button below. 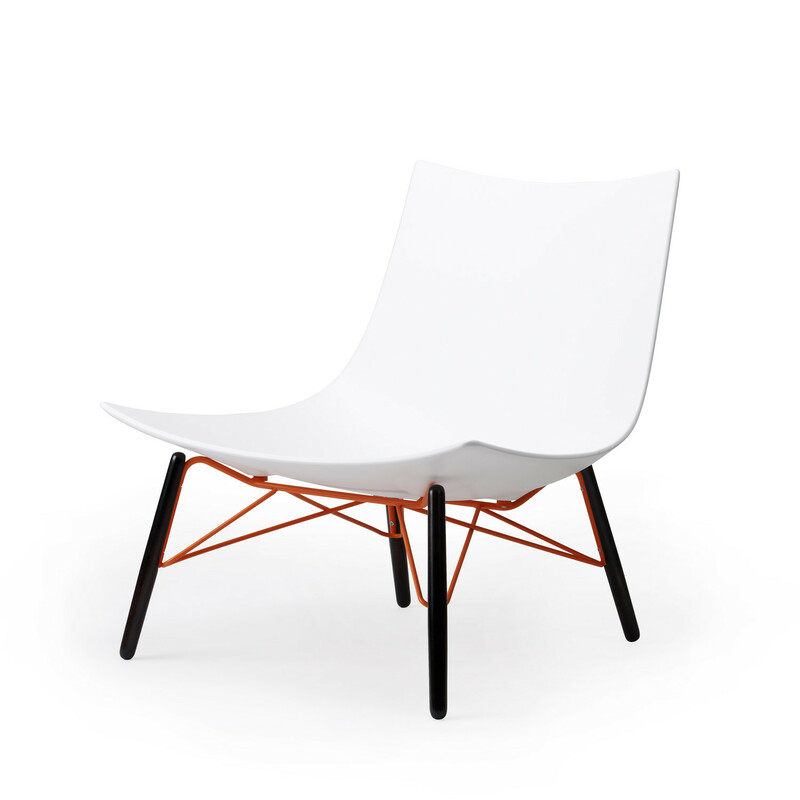 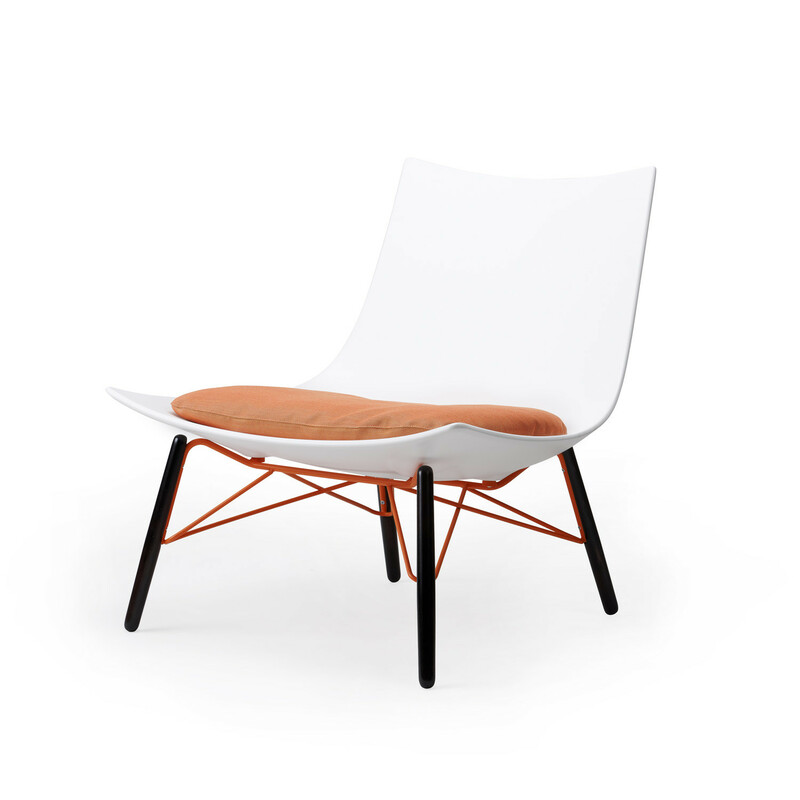 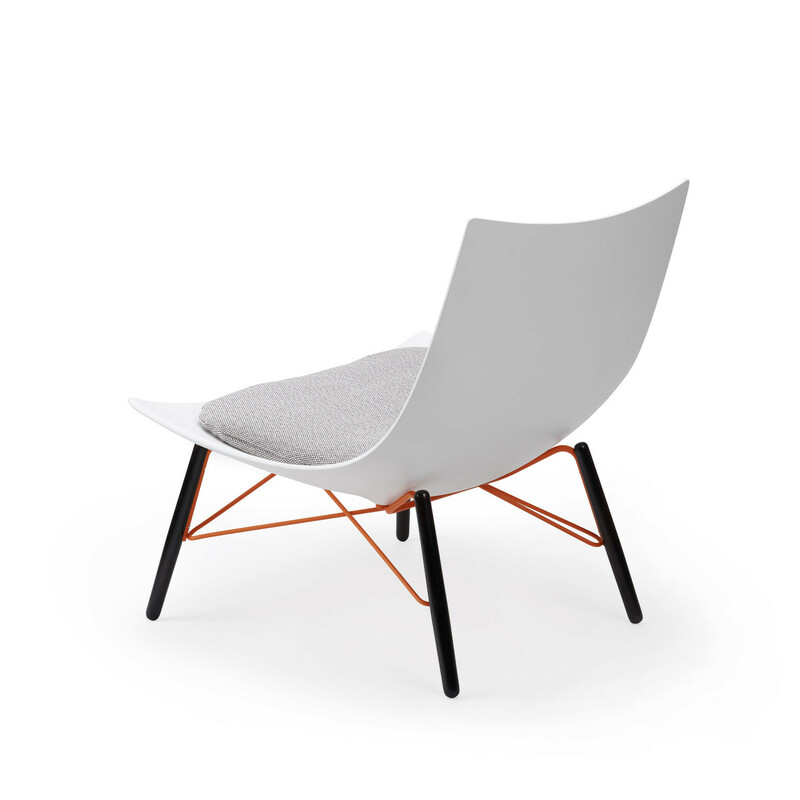 To add "Luc Lounge Chair" to an existing project please select below.